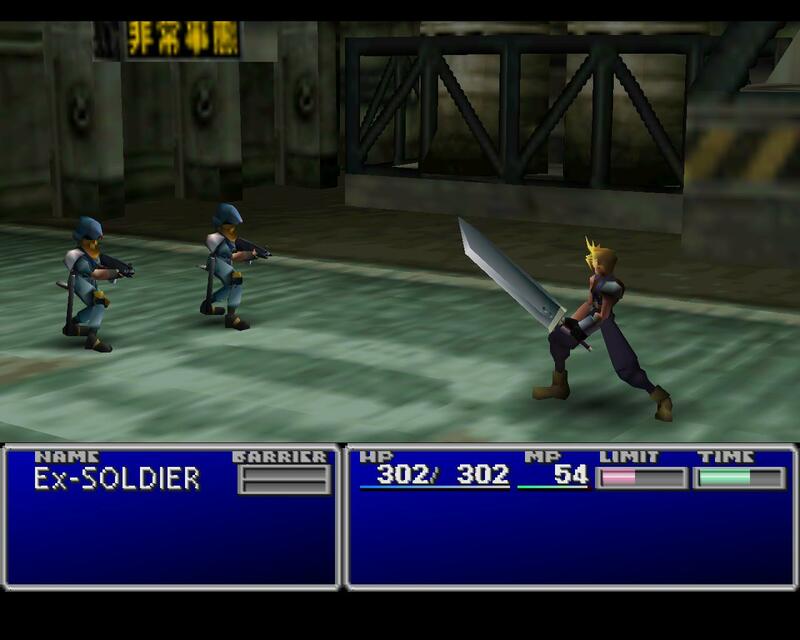 Supposed file size issues may keep Final Fantasy VII out of the mobile market for "years." Square Enix recently announced that it would be updating and remaking Final Fantasy VI for release on Android and iOS. Notably, included among the talk surrounding the announcement was some teasing about a future mobile adaptation of Final Fantasy VII. "We would like one day to be able to work with [Final Fantasy VII]," said producer Takashi Tokita. It wasn't anything official by any means, but it was arguably the closest the company has come to confirming any sort remake. That being the case,Tokita has now said that if Square Enix does anything mobile with VII, gamers probably won't be seeing it for some time to come. "It's not that it's not impossible for us to develop Final Fantasy VII for mobile," said Tokita. "It's that currently, space will be an issue. Phones won't be able to contain the space it takes. It's over a gigabyte. People are probably going to have to wait a few years." The validity of Tokita's claim have quickly been challenged by some within the gaming community who have noted that mobile platforms already play host to games well exceeding "a gigabyte." XCOM: Enemy Unknown is 1.88GB while Infinity Blade III is just under 1.5GB. 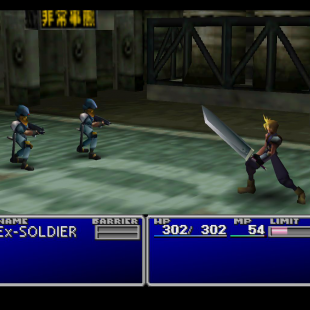 The PSN version of Final Fantasy VII, in turn, is 1.35GB. Granted, the PC version is 3GB, but we have a feeling Square Enix has enough in-house talent to devise a version of the game that stays underneath Apple's 2GB size limit.